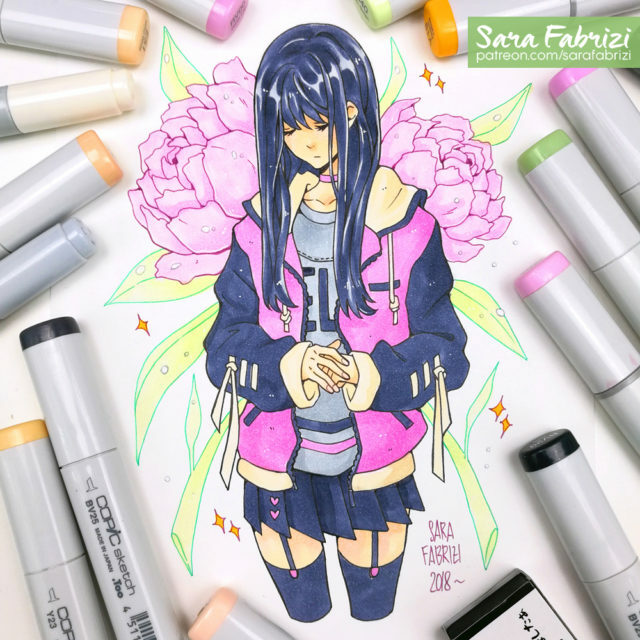 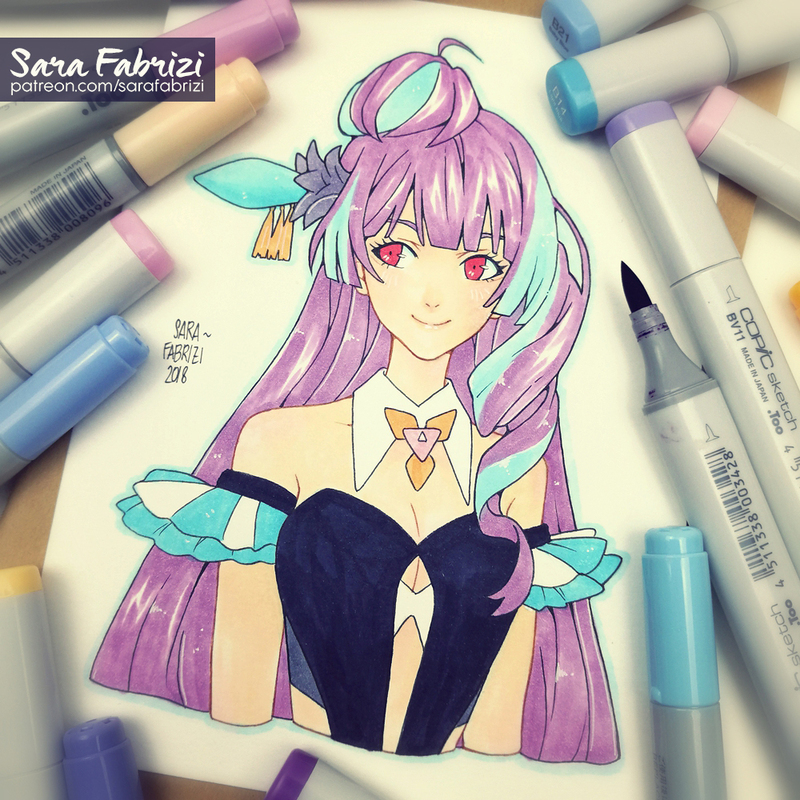 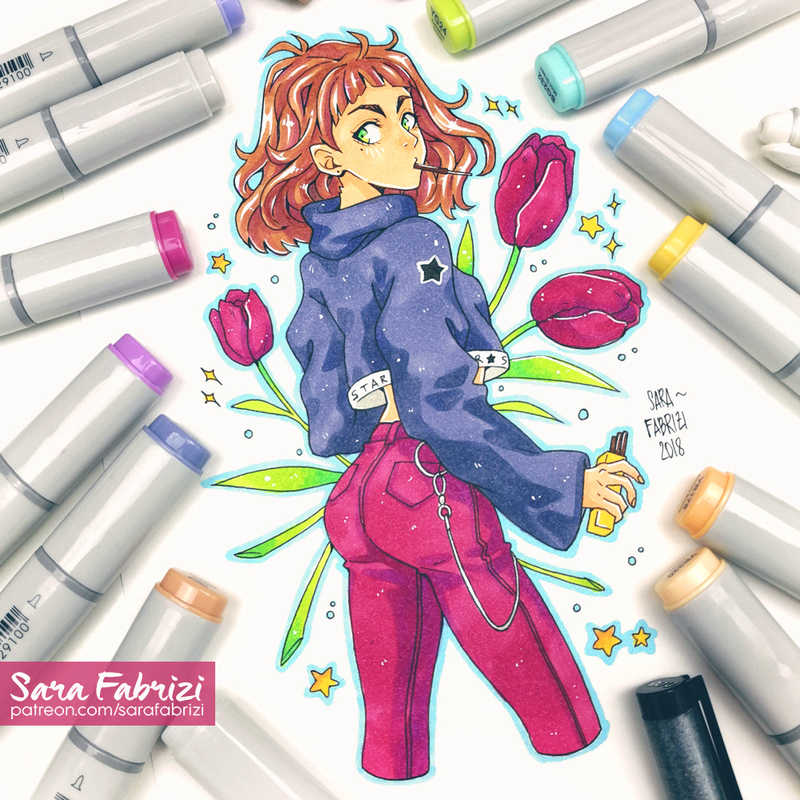 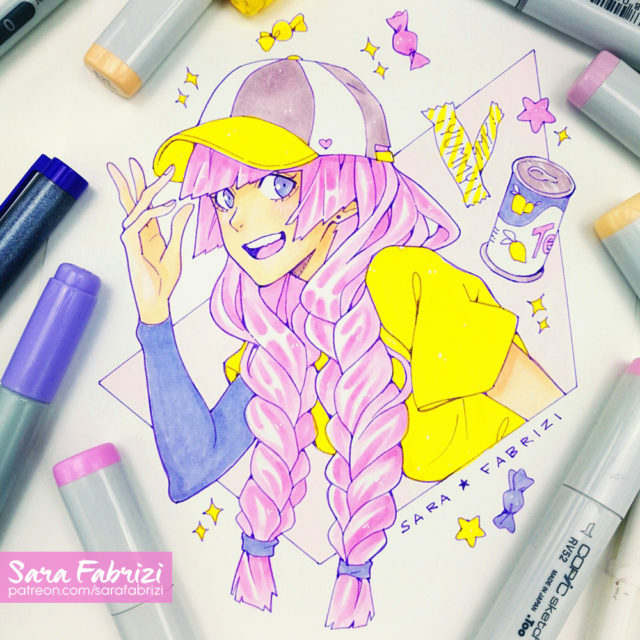 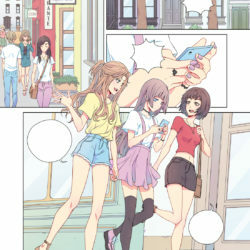 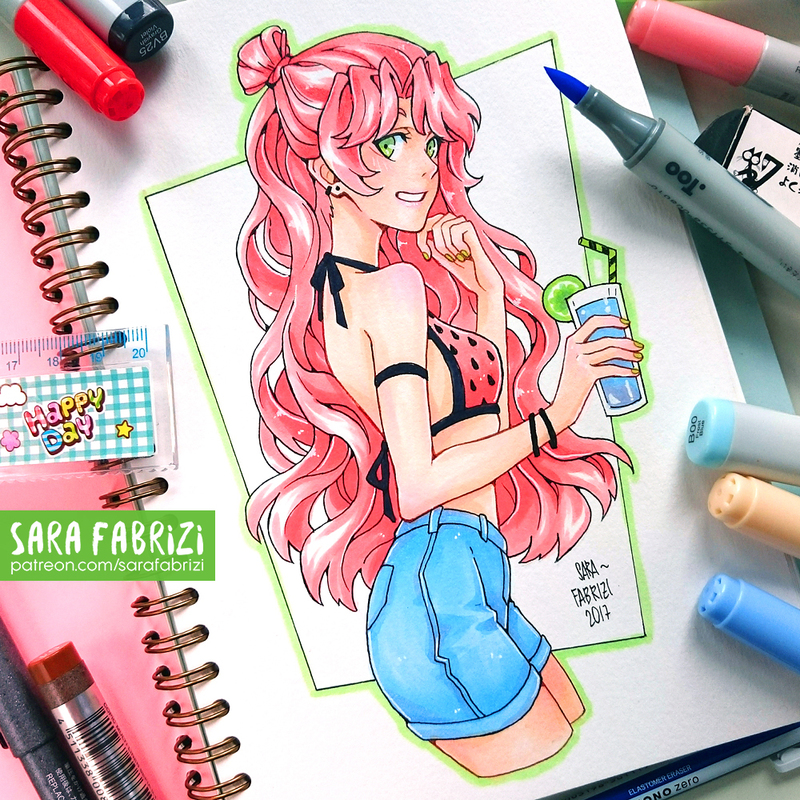 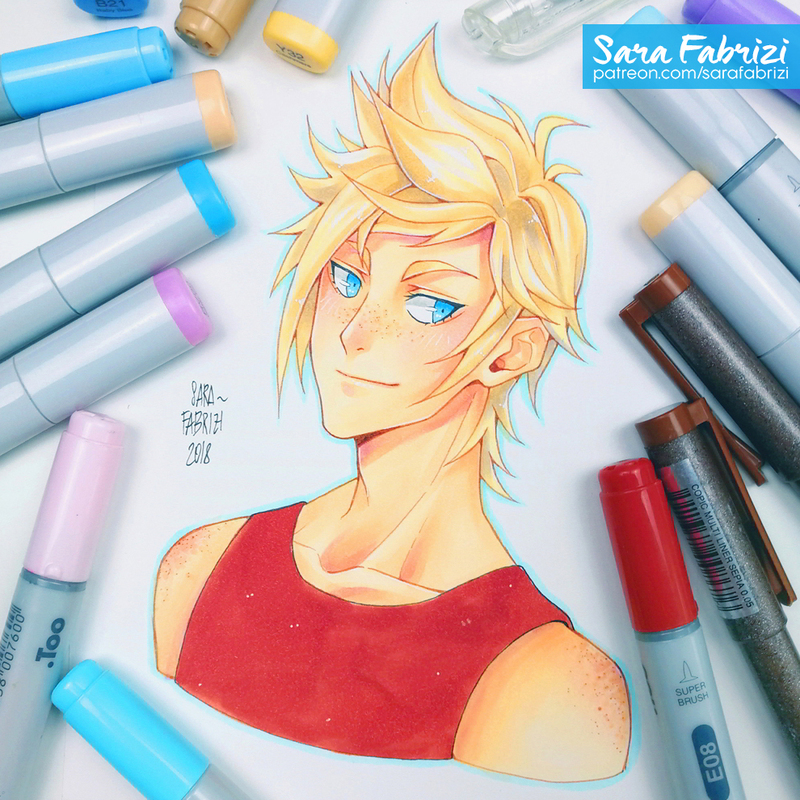 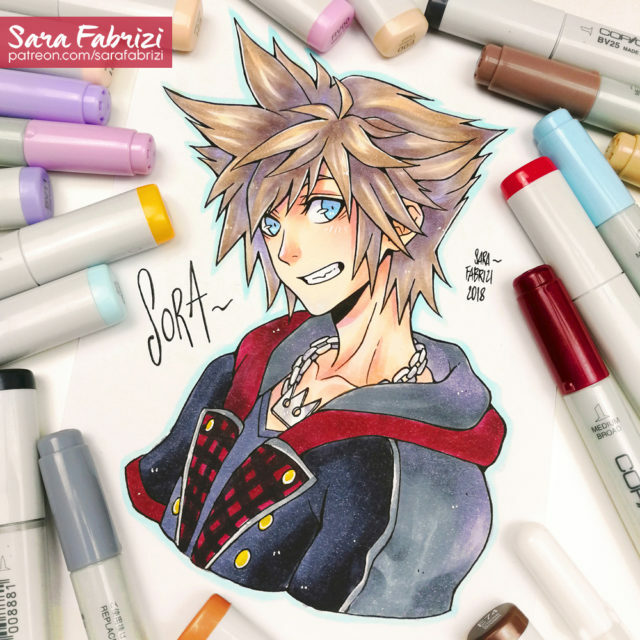 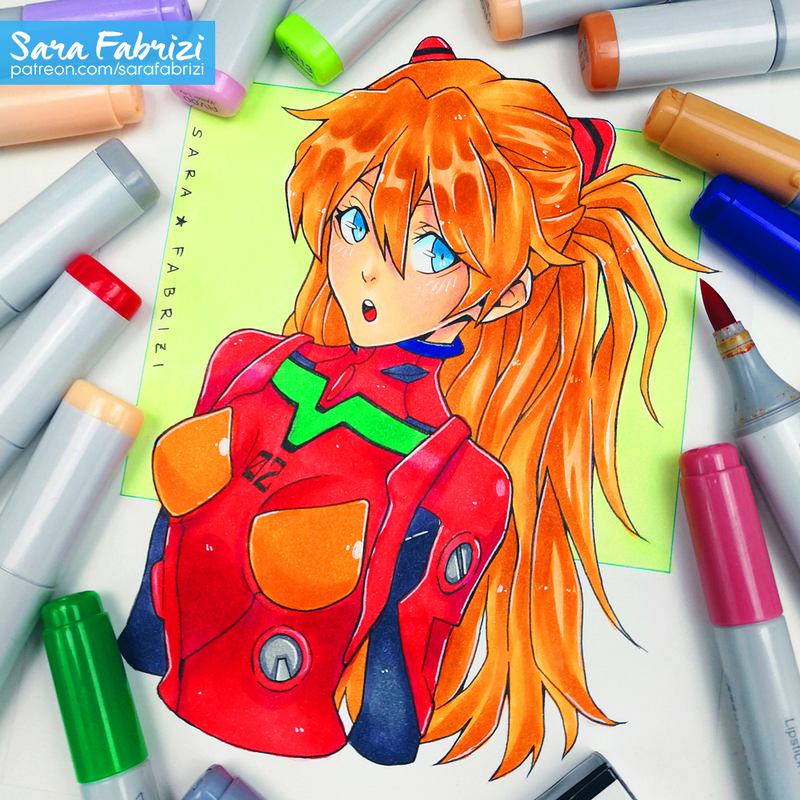 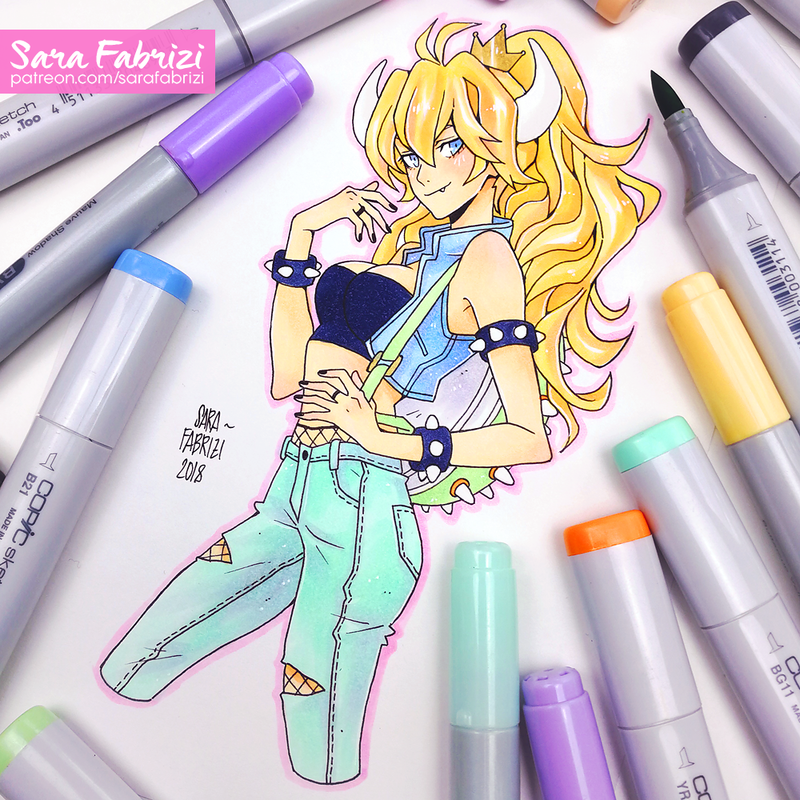 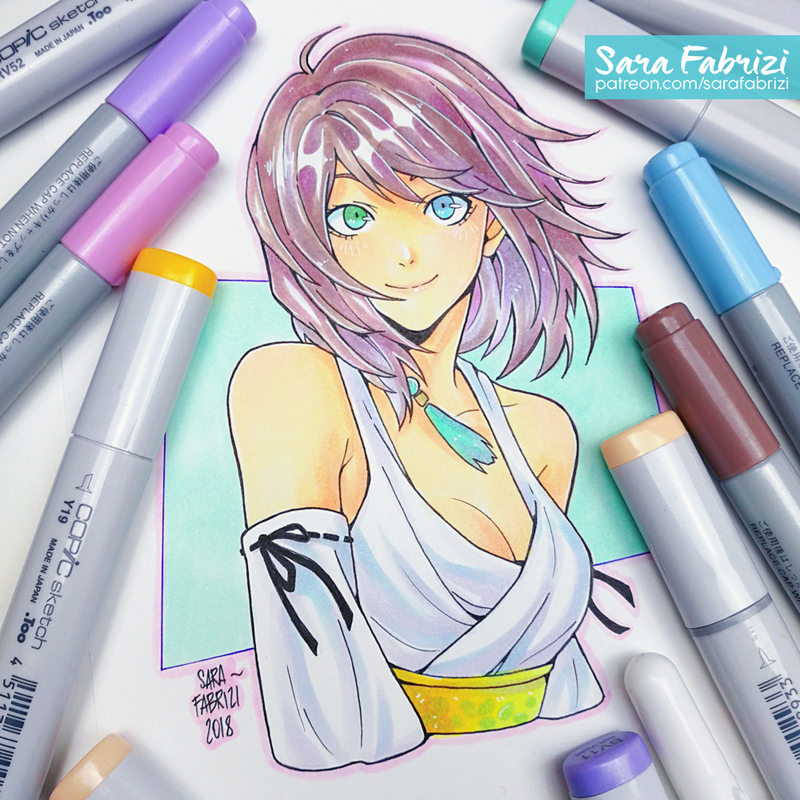 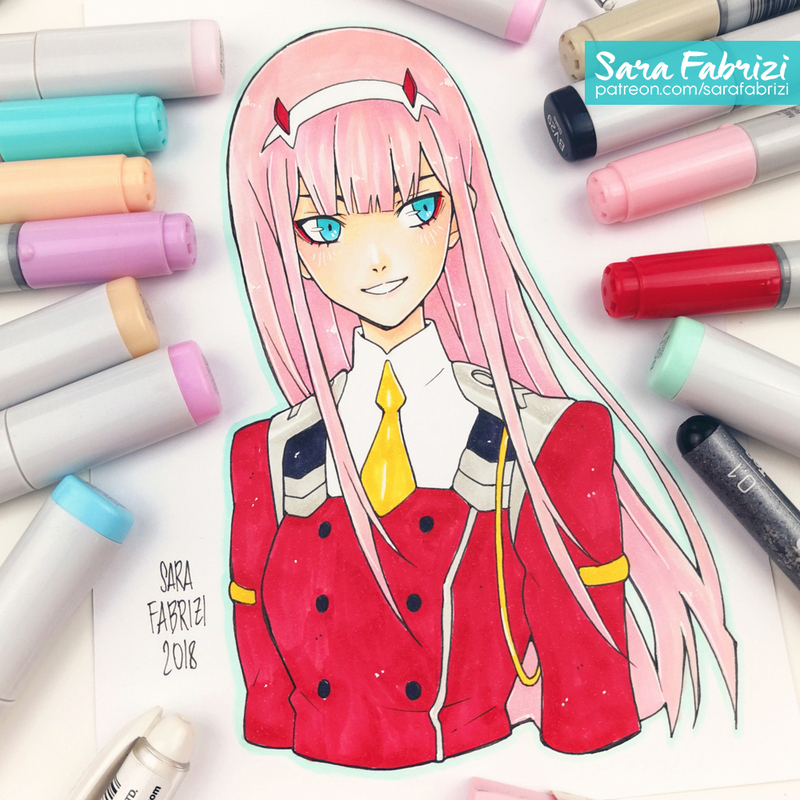 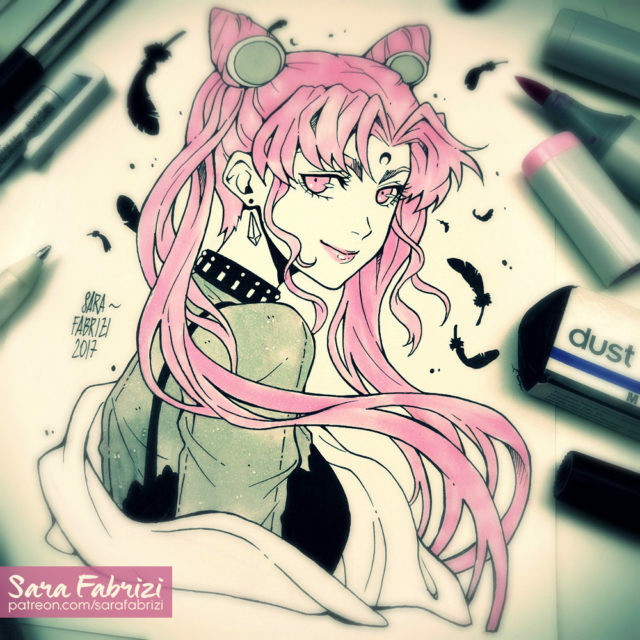 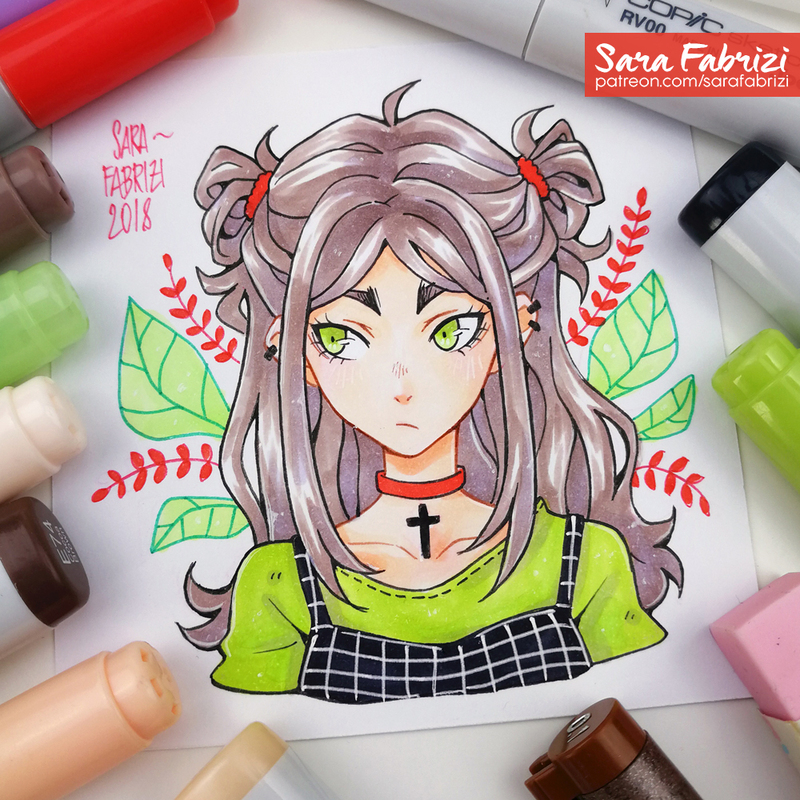 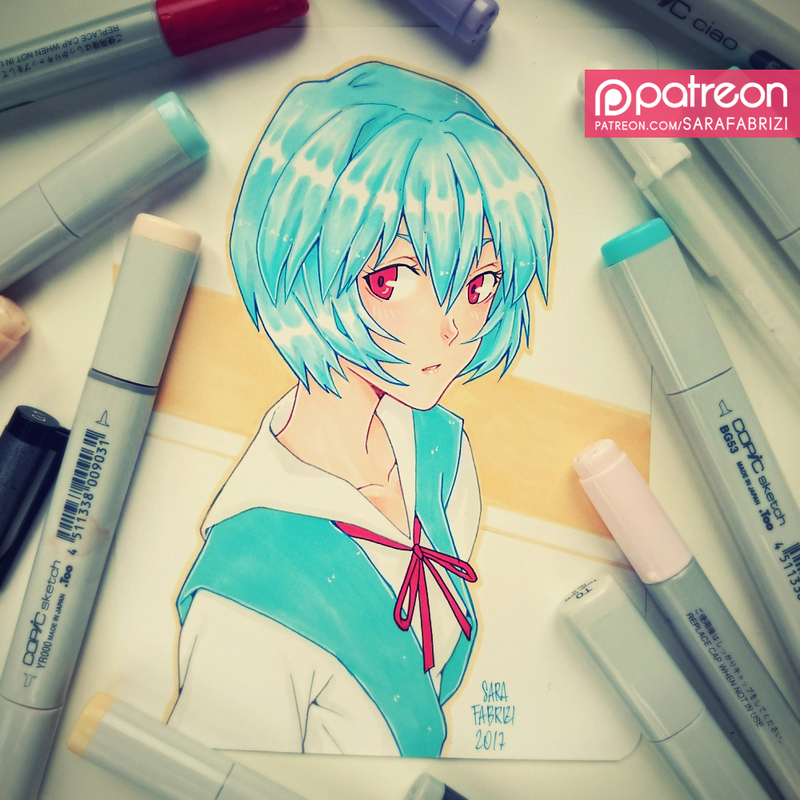 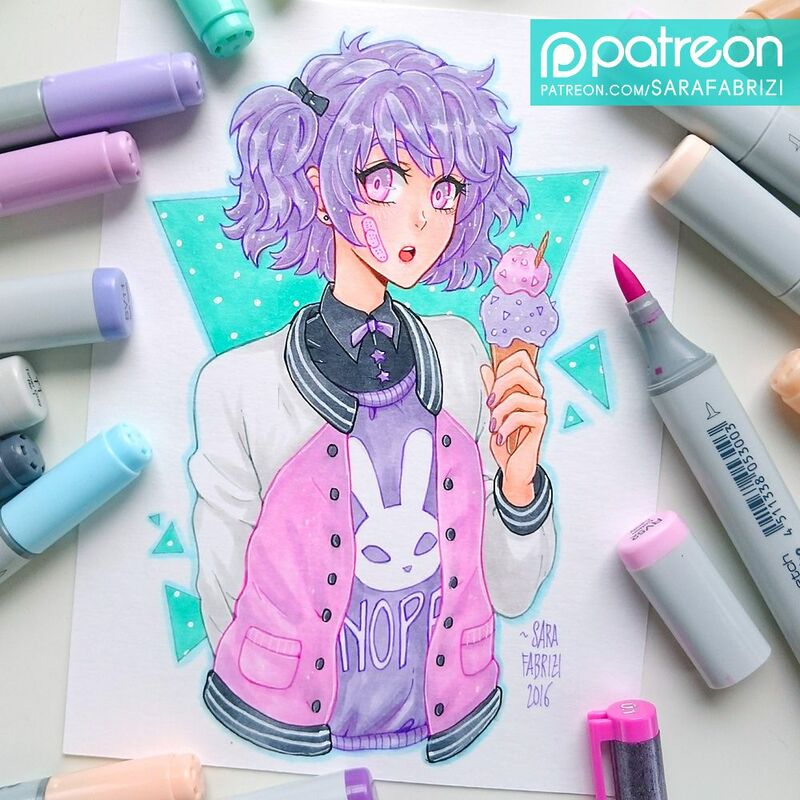 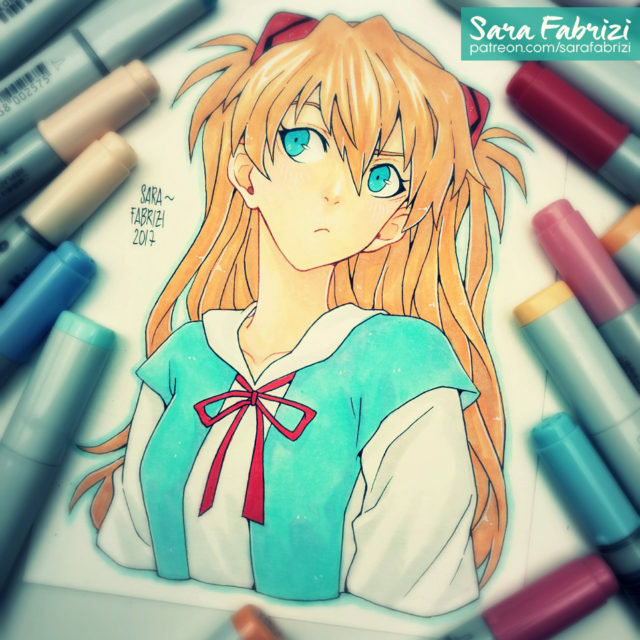 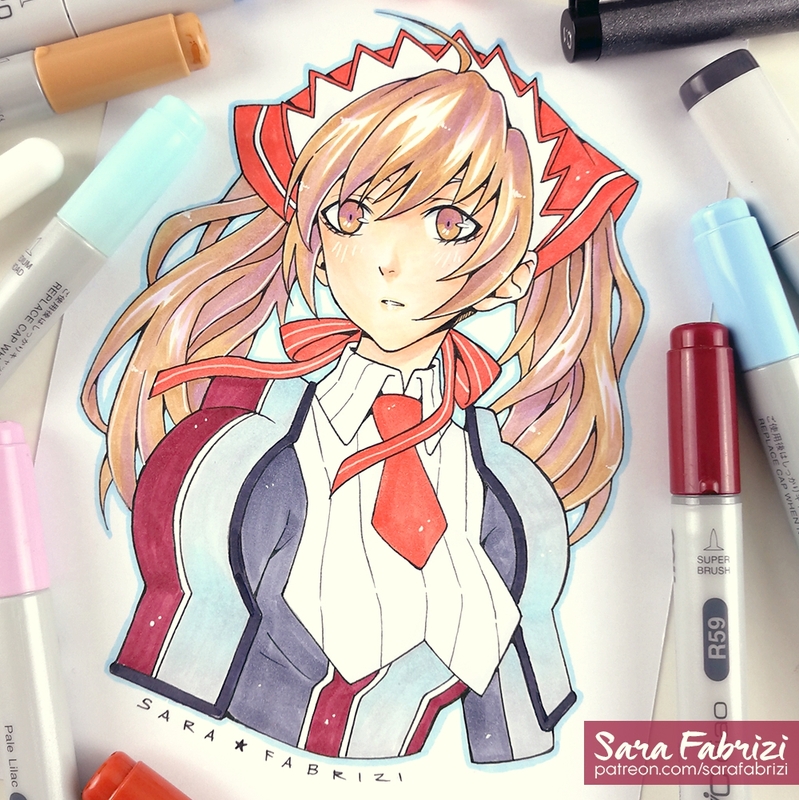 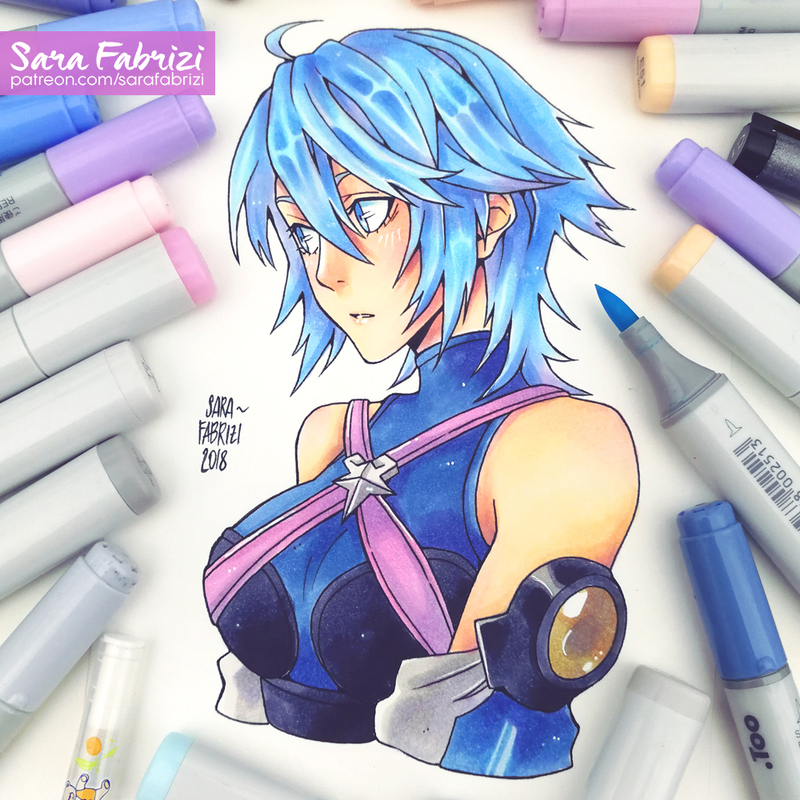 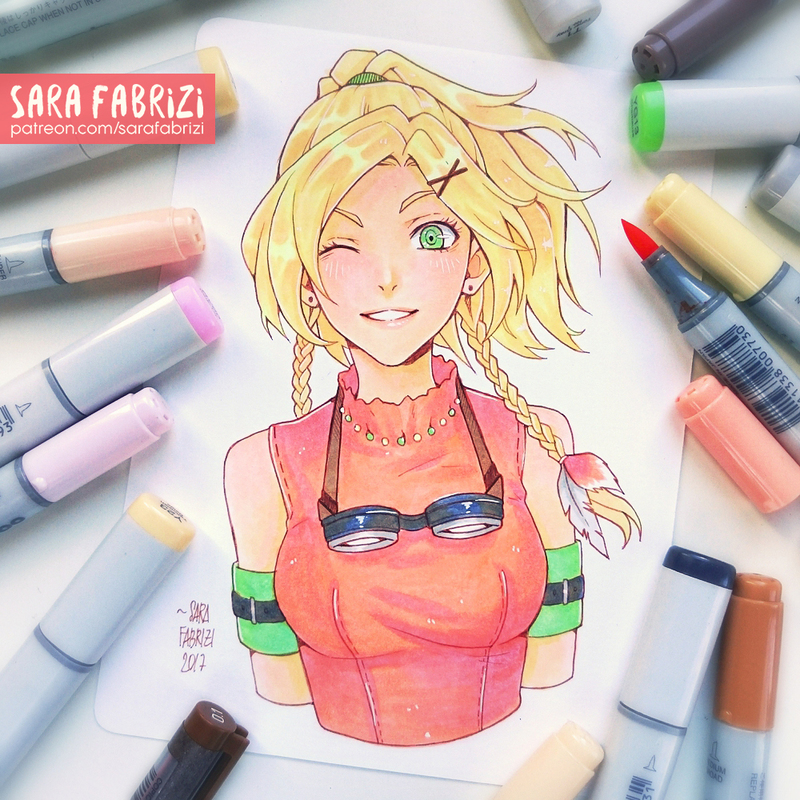 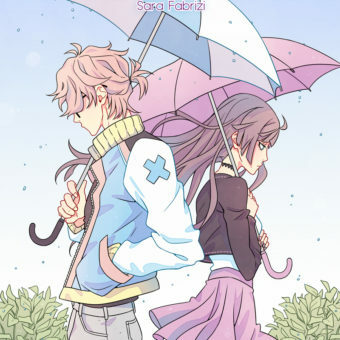 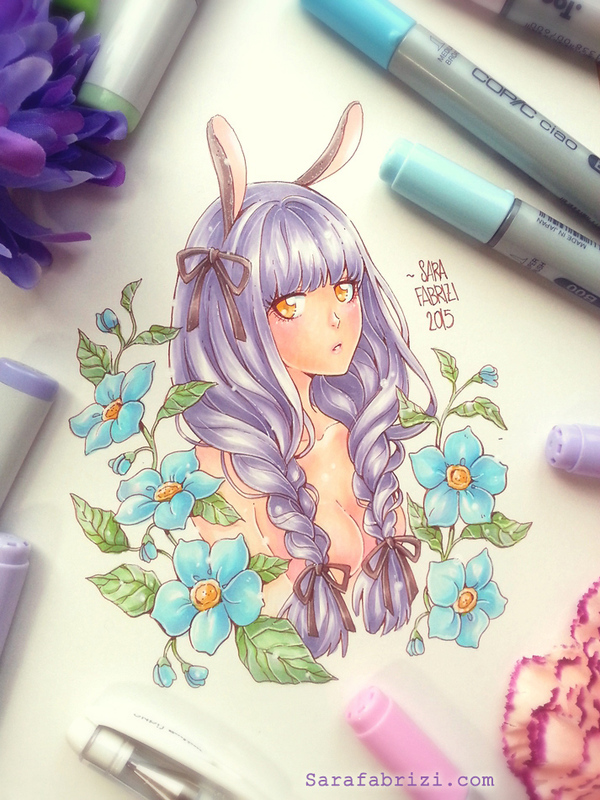 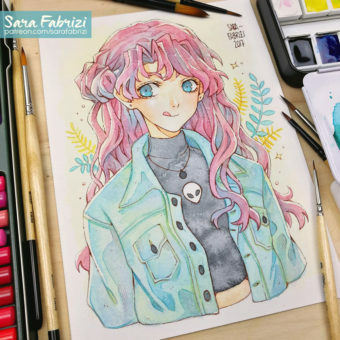 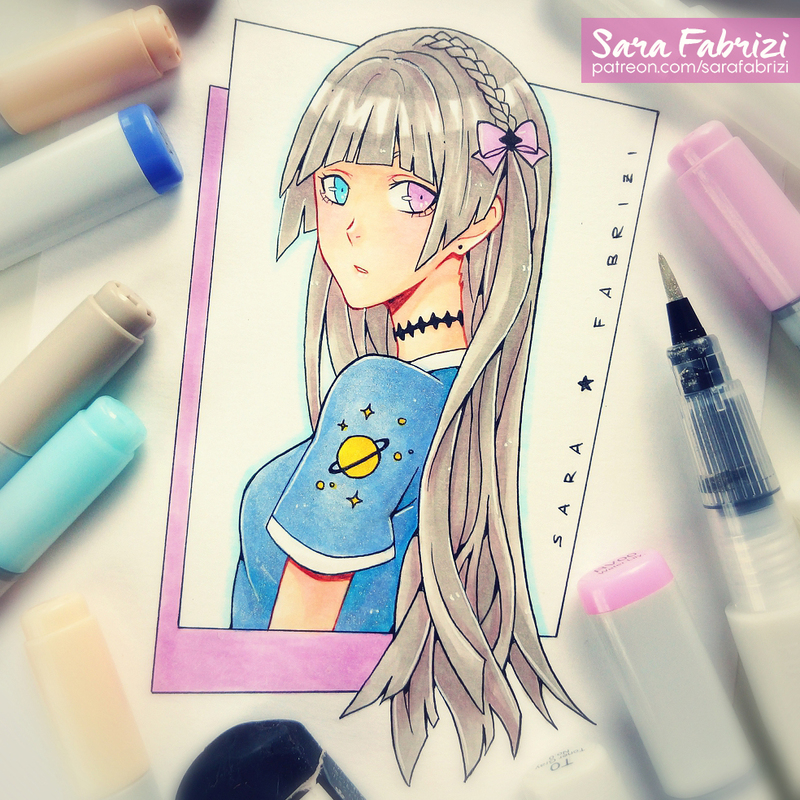 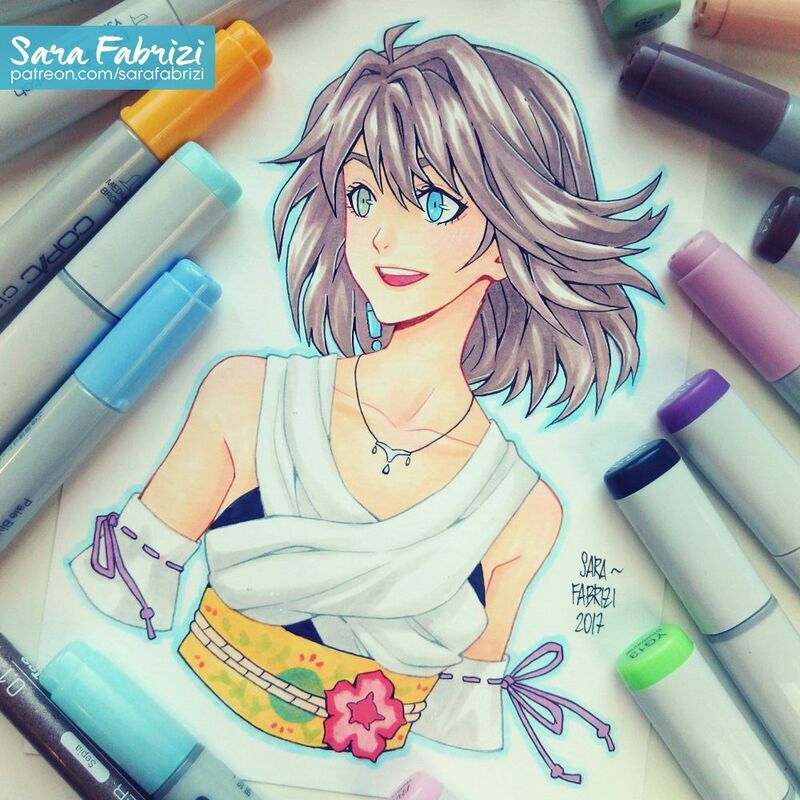 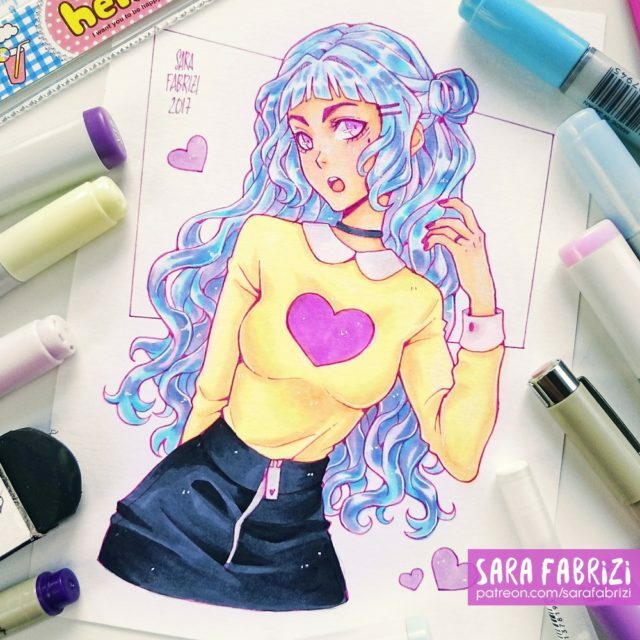 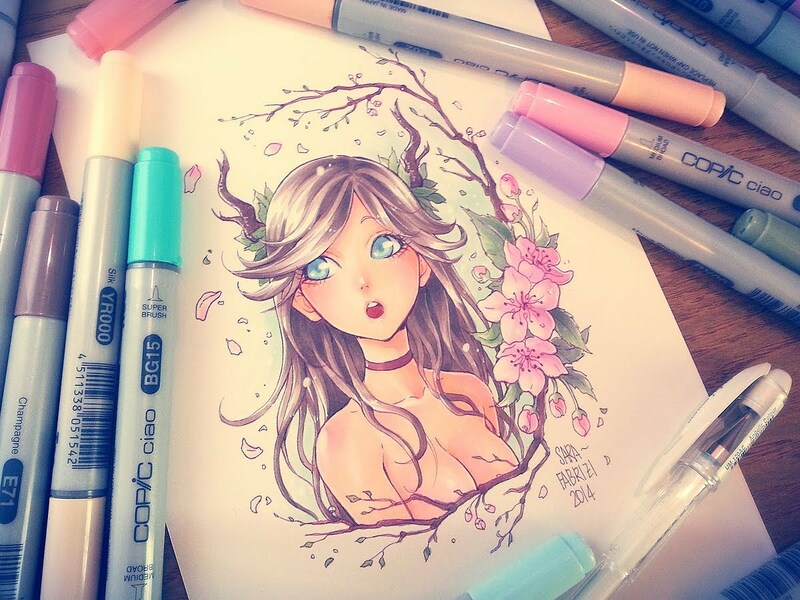 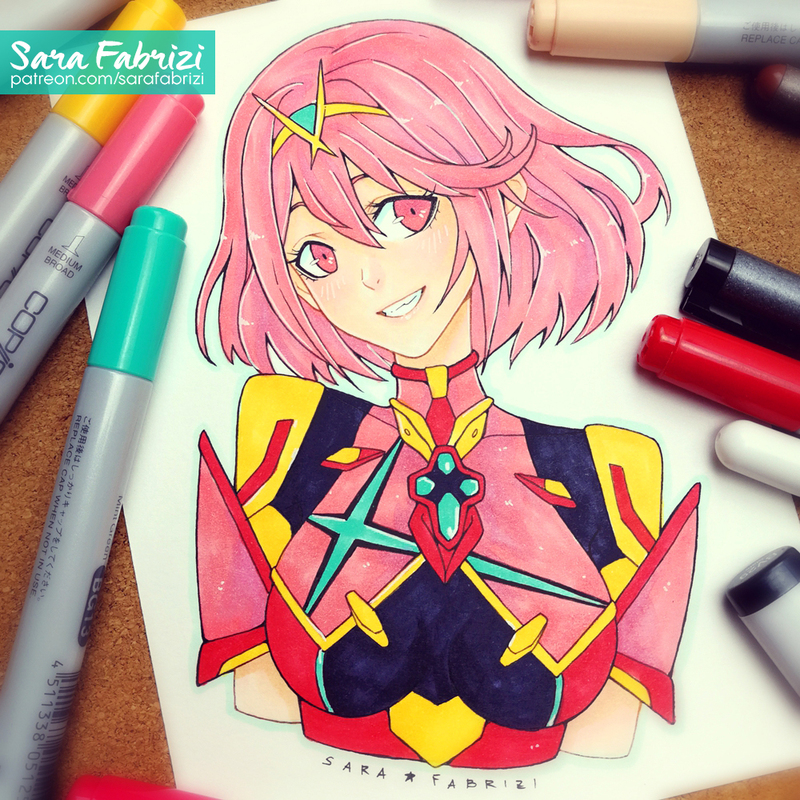 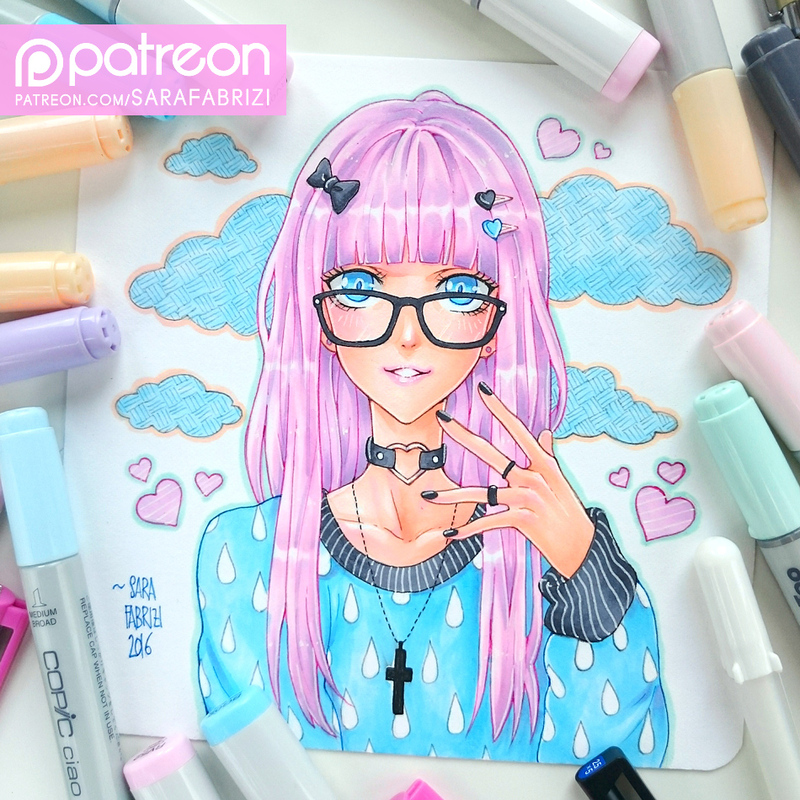 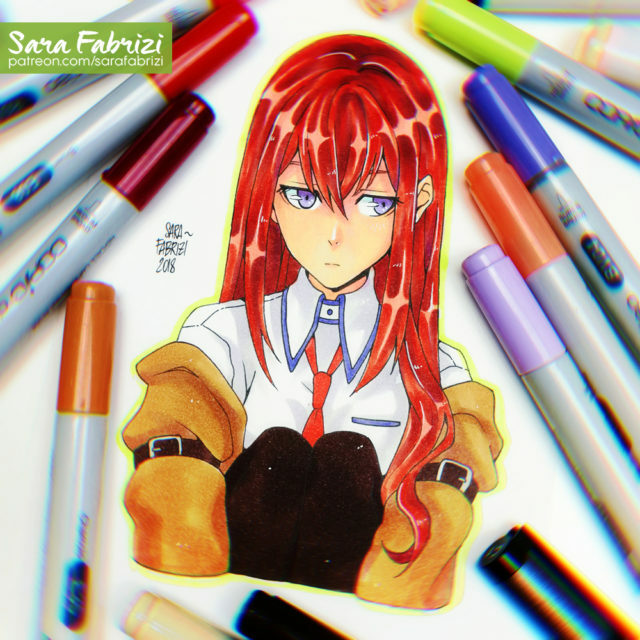 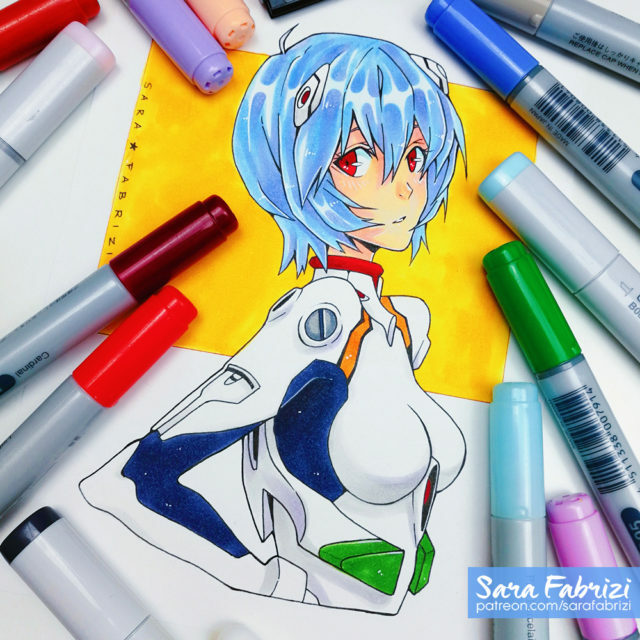 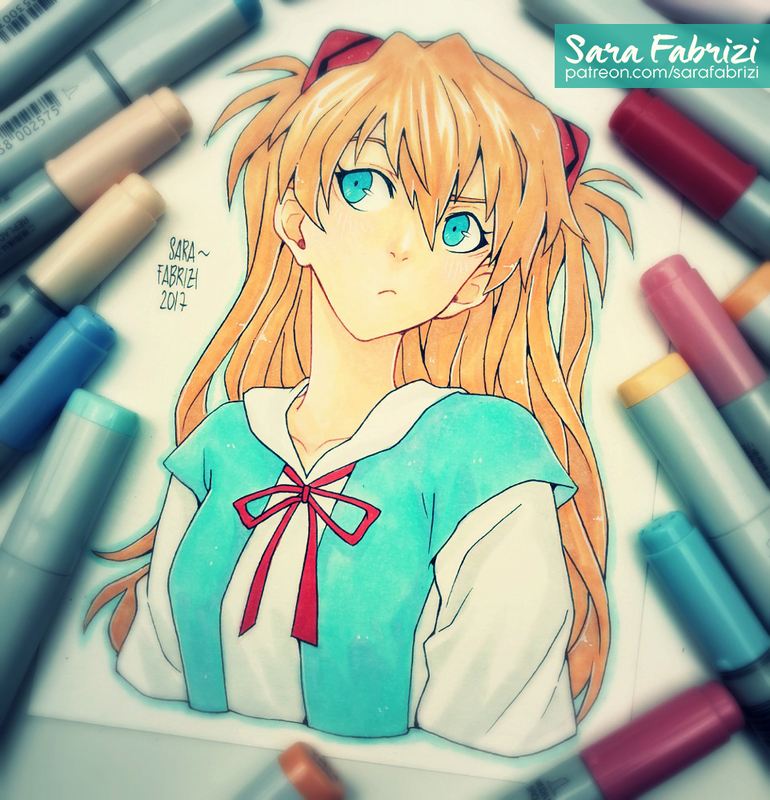 I'm Sara, traditional and digital artist living in Italy. 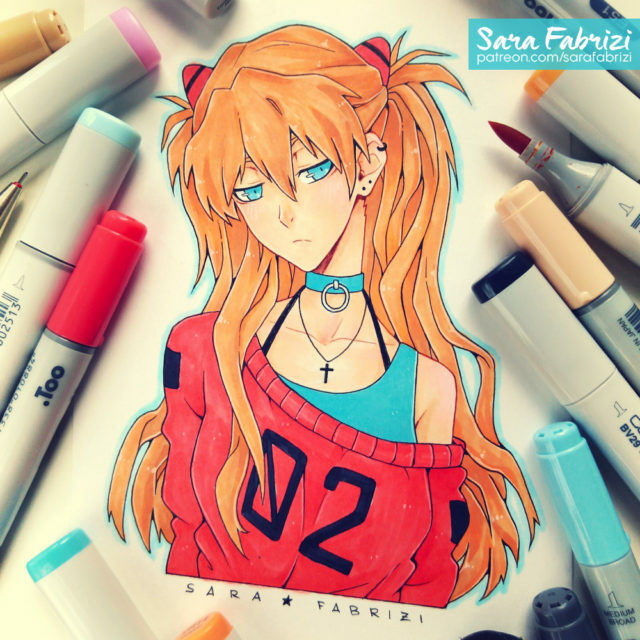 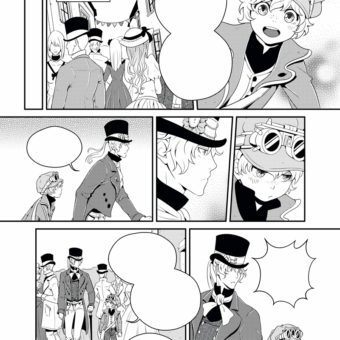 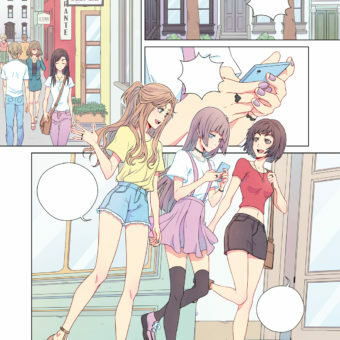 I mainly specialized in manga art. 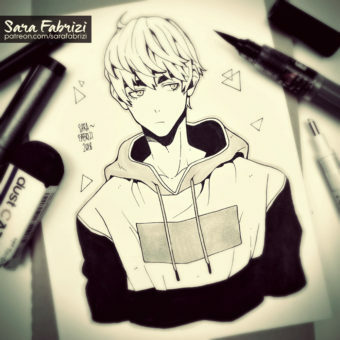 I love to create comics and original characters. 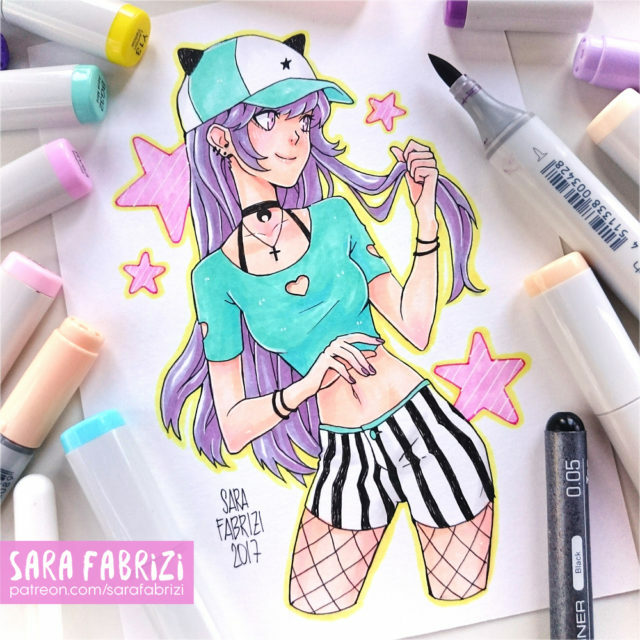 ©2017 Sara Fabrizi - All rights reserved.